So, after being able to use Frida with the Facebook application, I just tried to generate com.facebook.katana Process without injecting a script for Frida. I ran following the command for Frida: frida -U -f com.facebook.katana --no-paus I get an output that com.facebook.katana has been generated correctly. 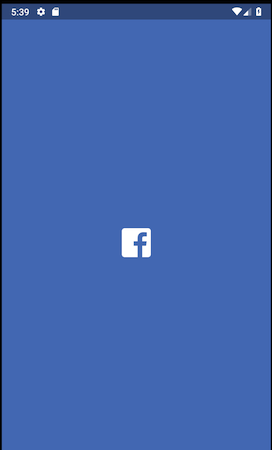 Generated `com.facebook.katana`. Resuming main thread! However, the application is locked in the loading screen shown below. I'm running an x86 emulator by the way. What is happening here and how do I use Frida with the Facebook application? Next Next post: Dynamic programming – destination probability in a matrix.